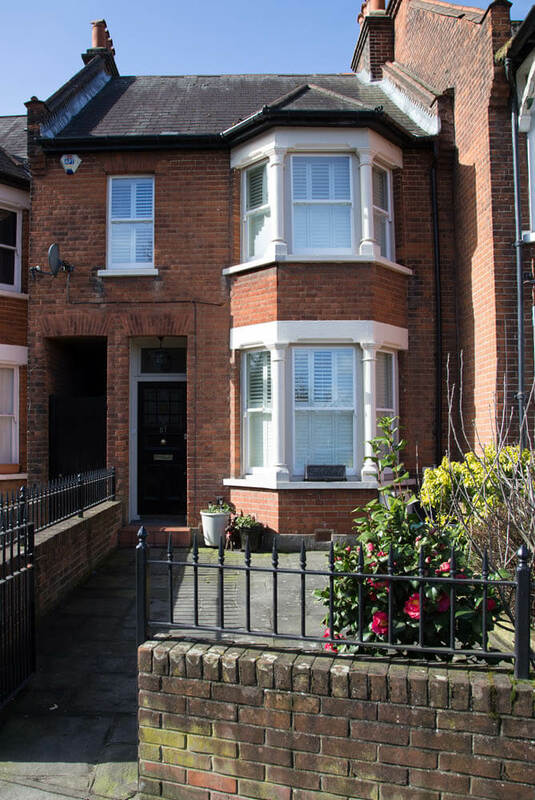 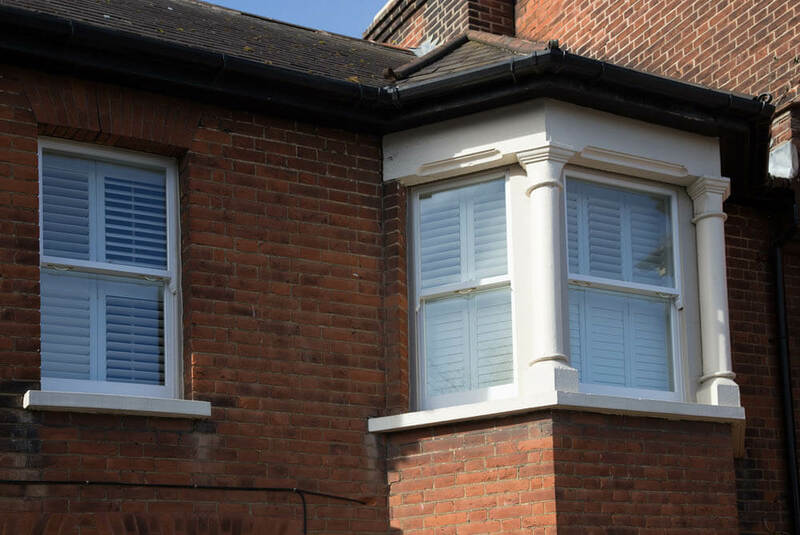 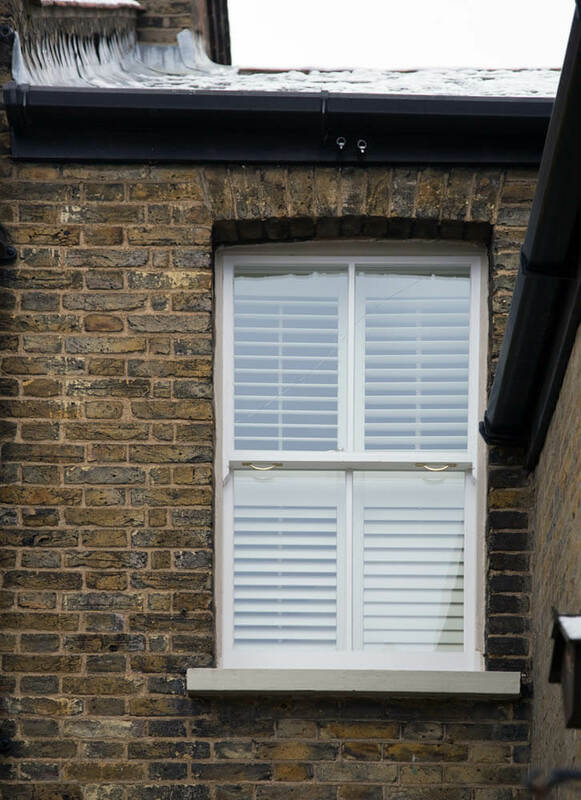 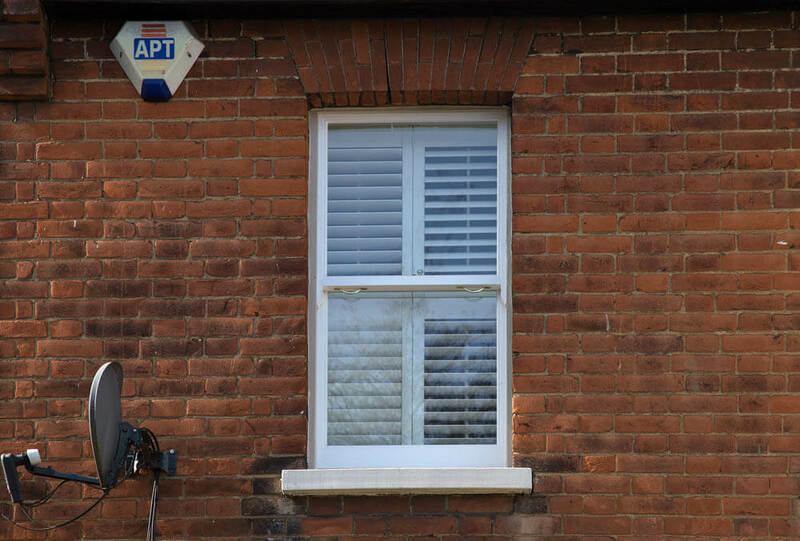 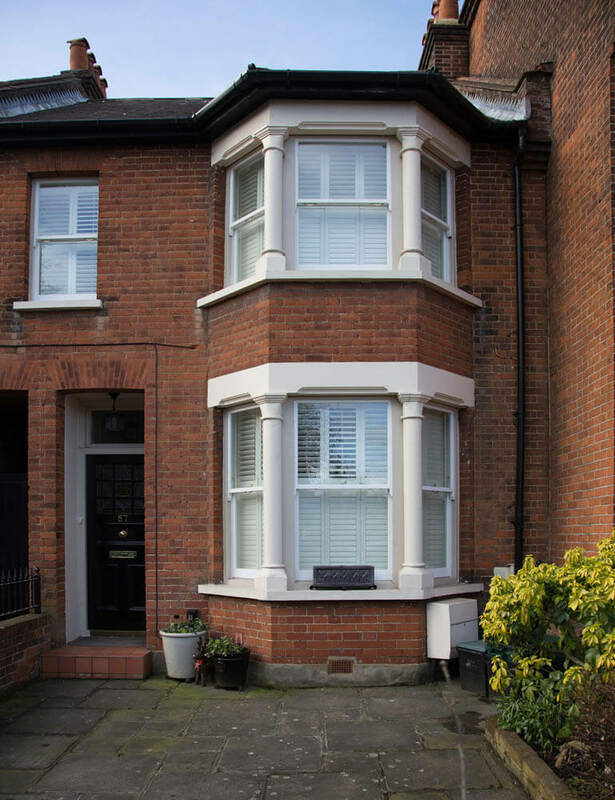 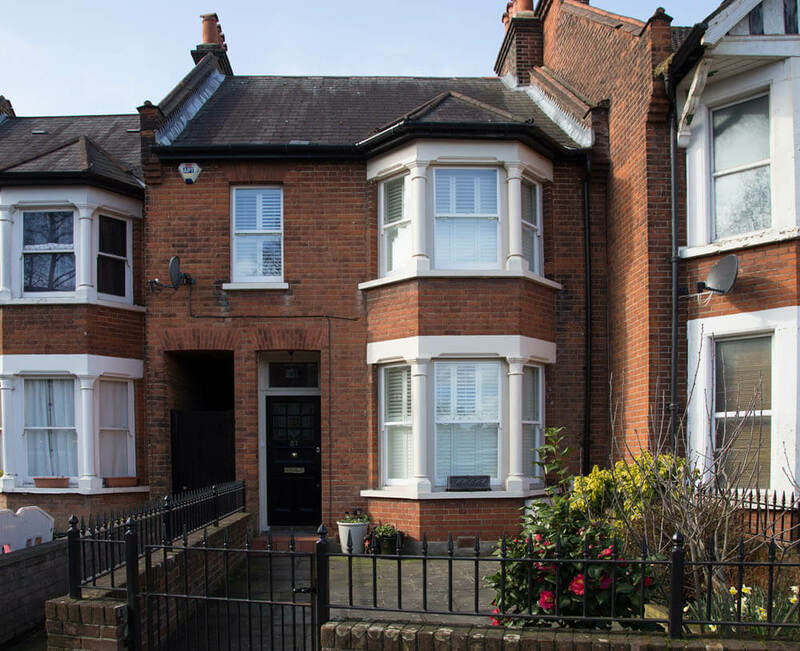 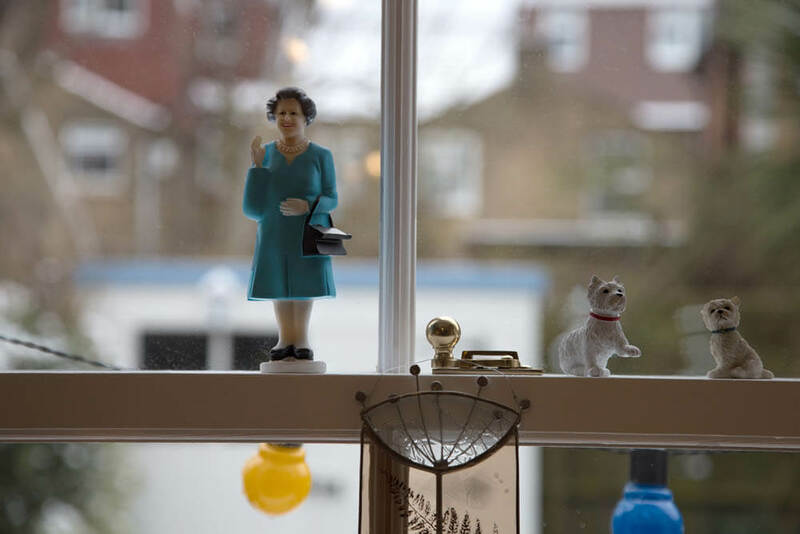 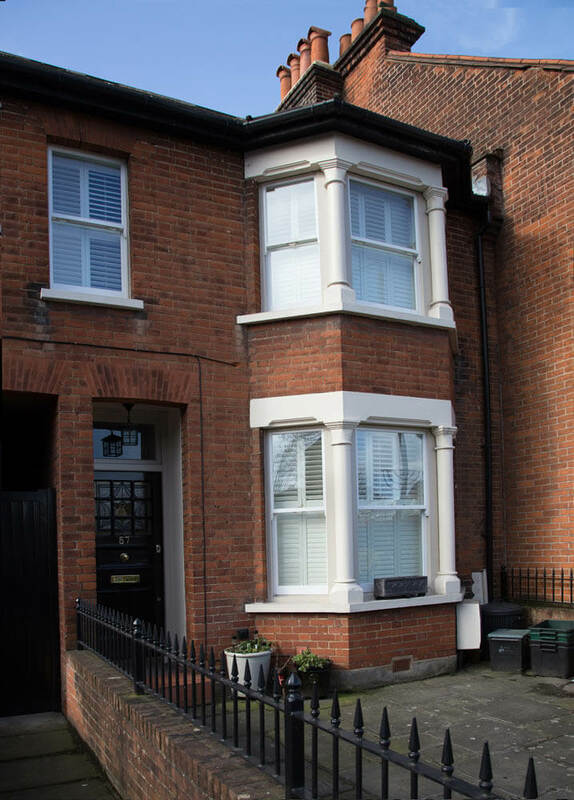 Mrs C who lives on Green Lane in Chislehurst saw the whole house renovation we were carrying out along her road and contacted us in relation to our more conventional offering of sash windows. 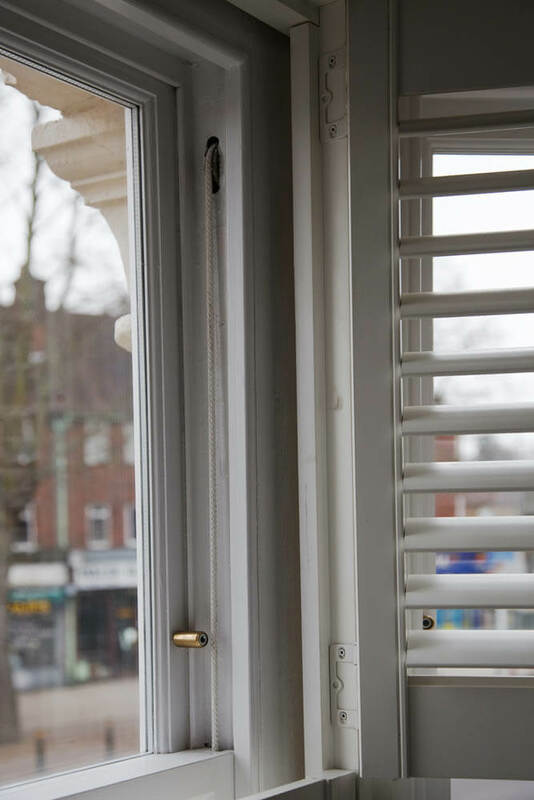 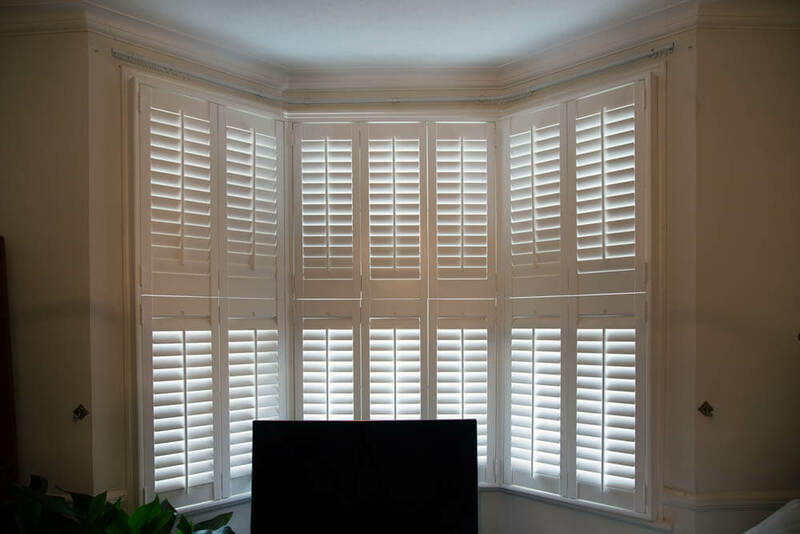 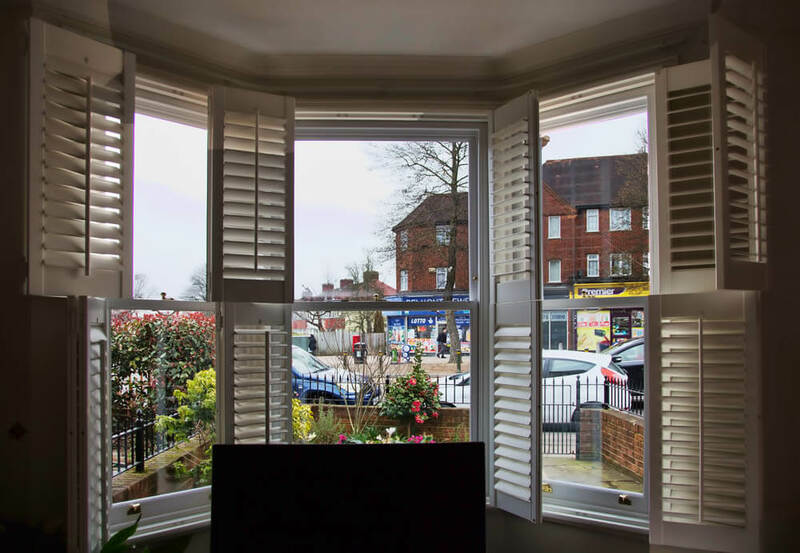 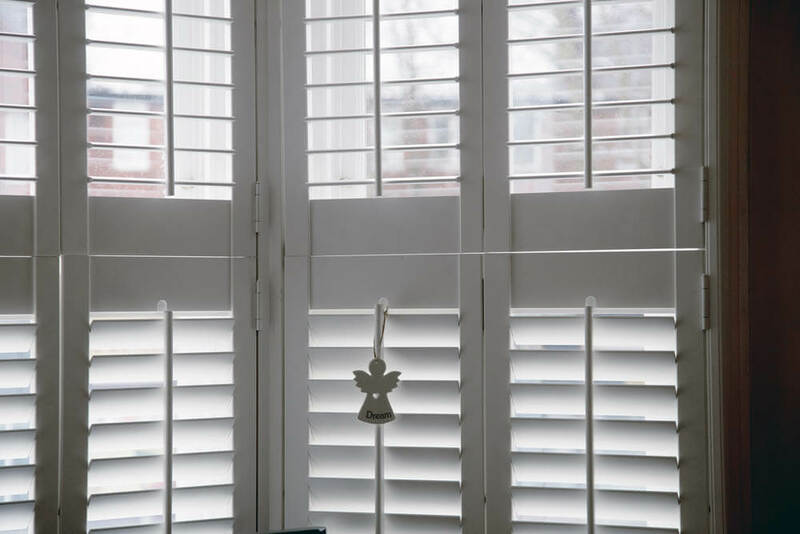 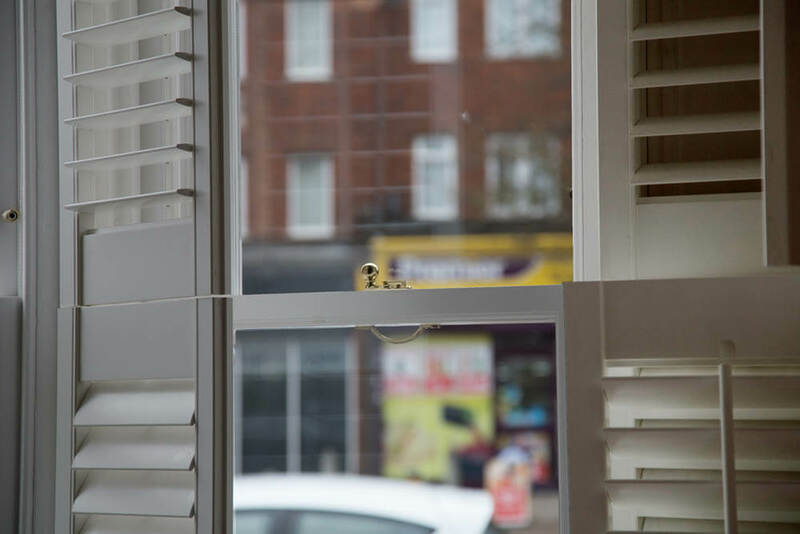 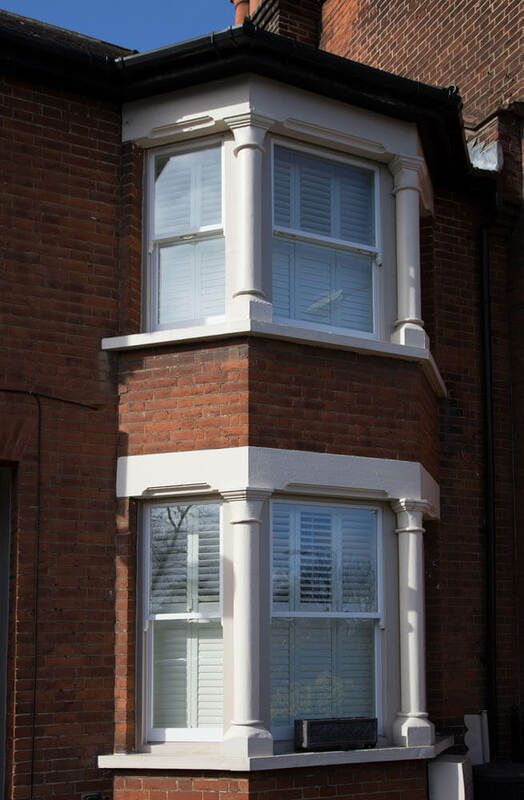 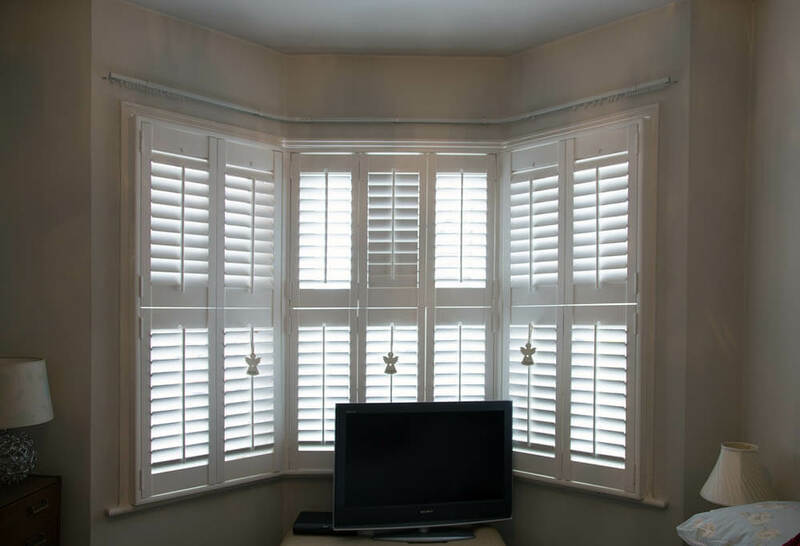 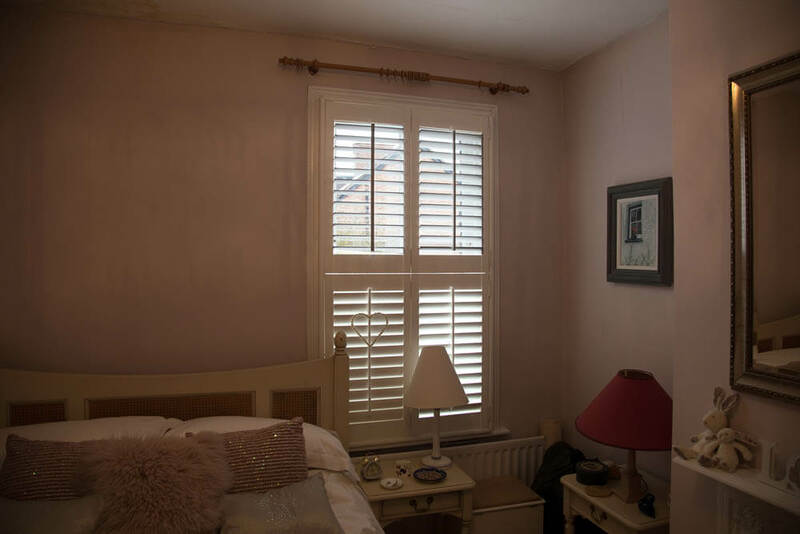 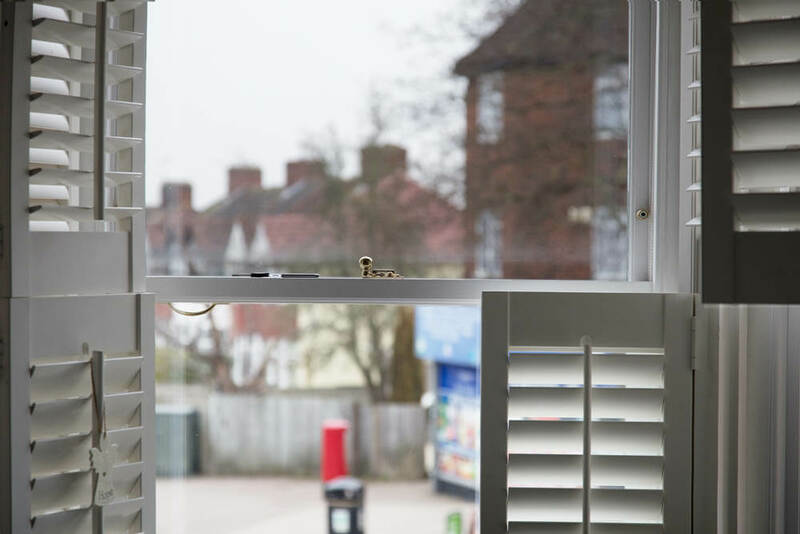 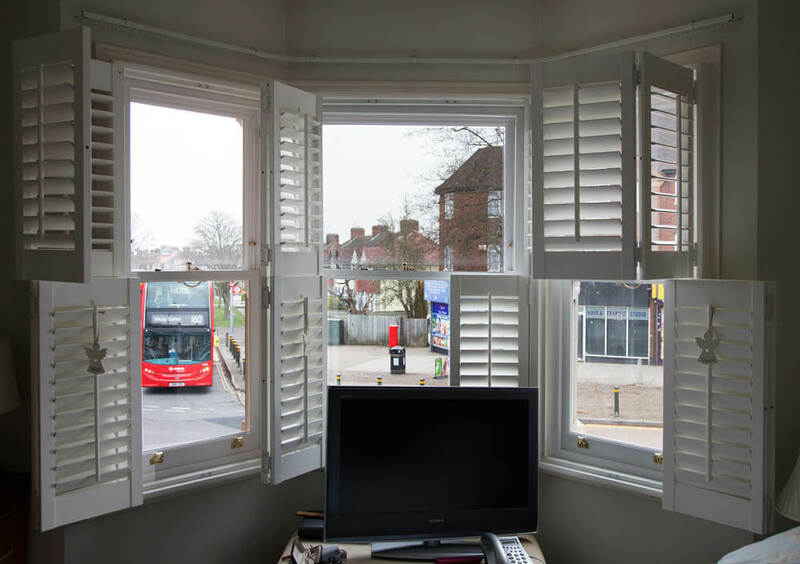 The client was unsure how the installation of new windows would work with her already having plantation shutters installed. 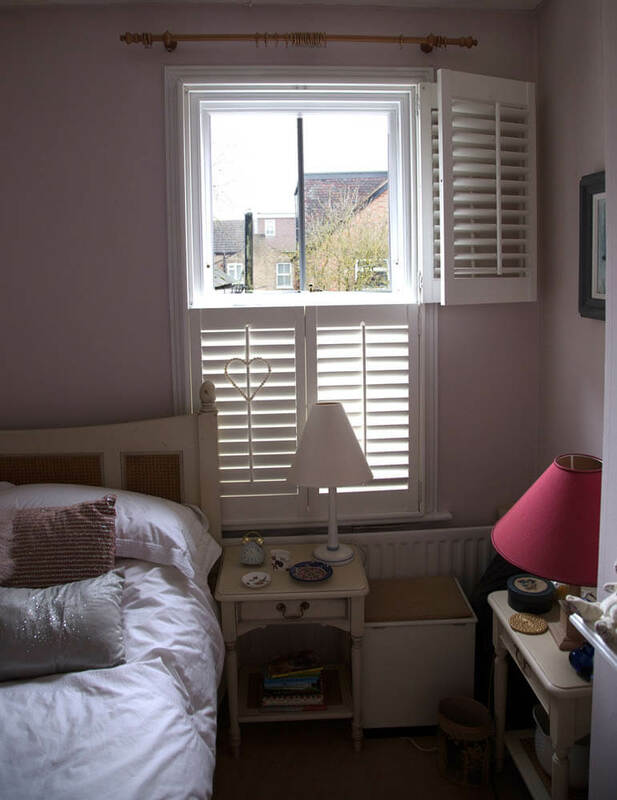 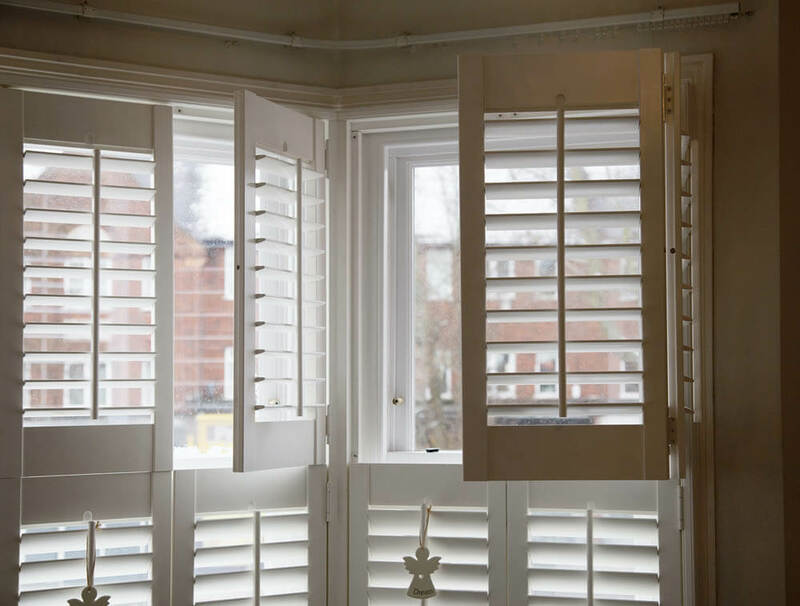 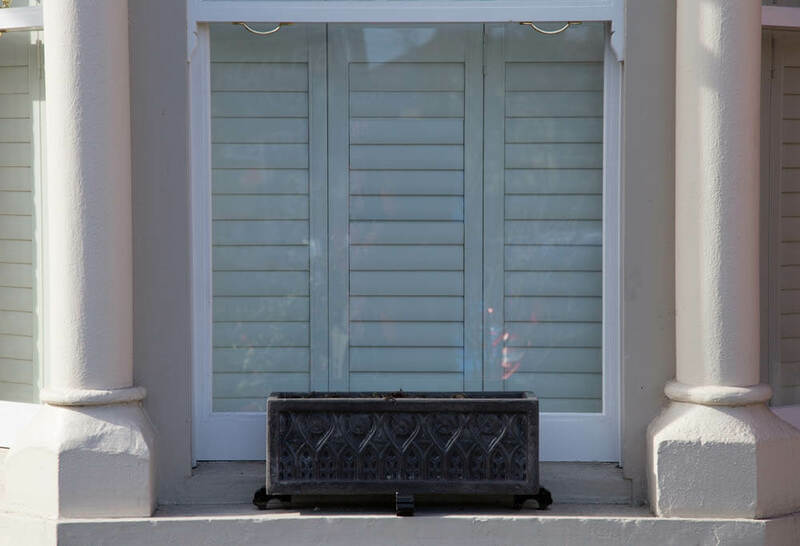 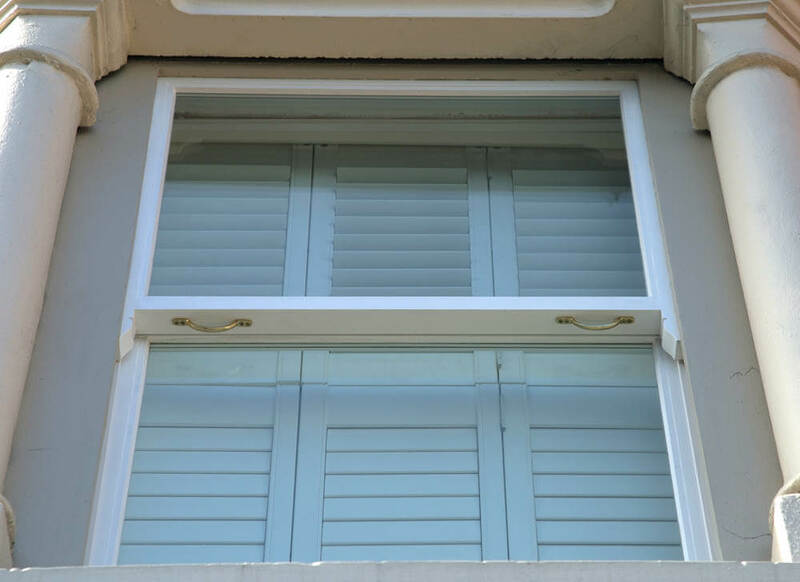 Nevertheless, we are still able to work with existing shutters in place. 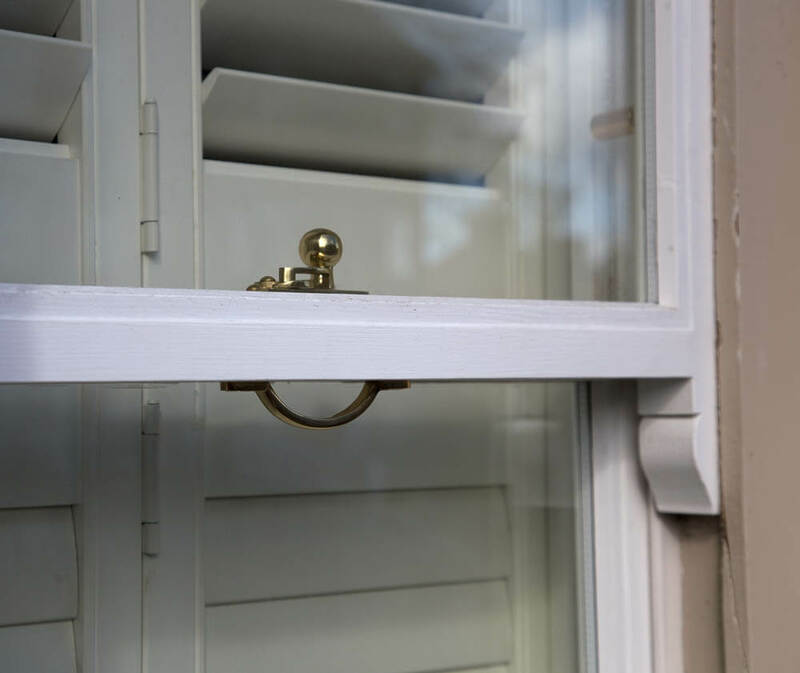 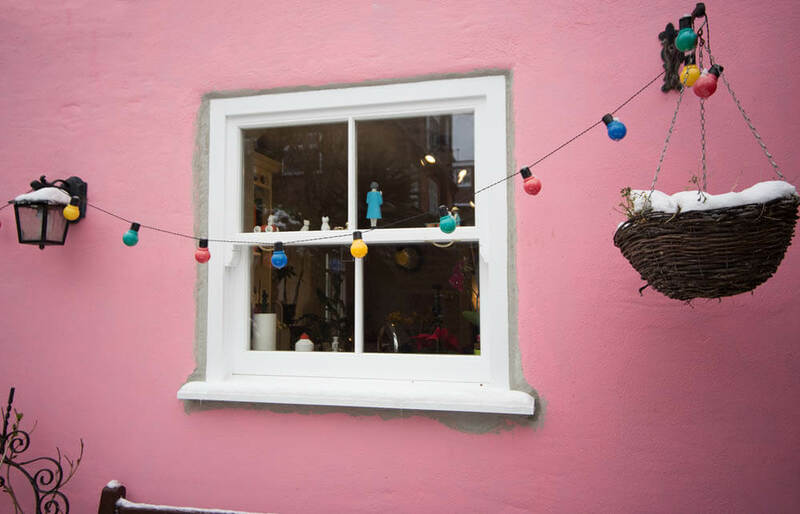 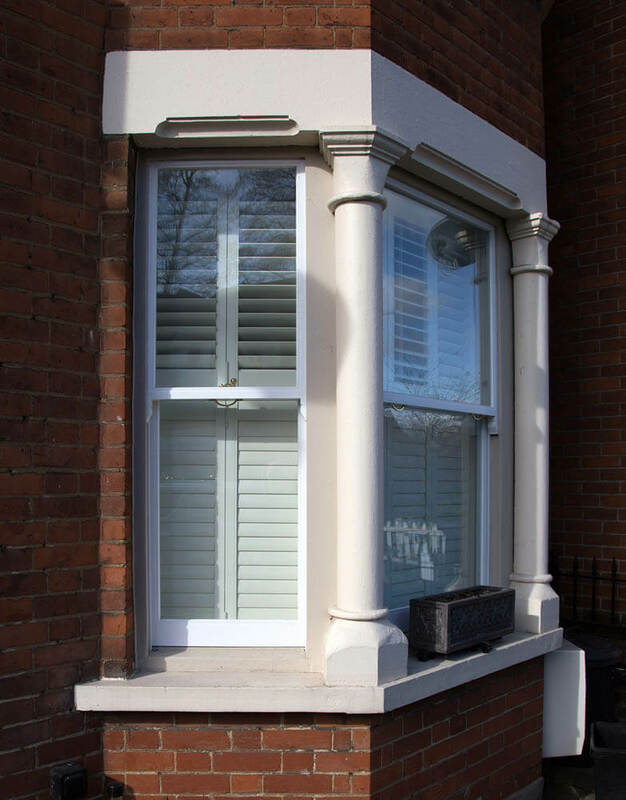 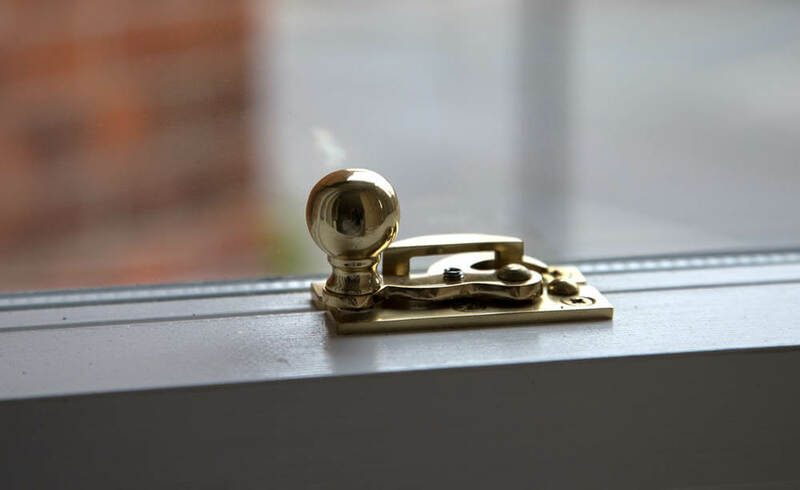 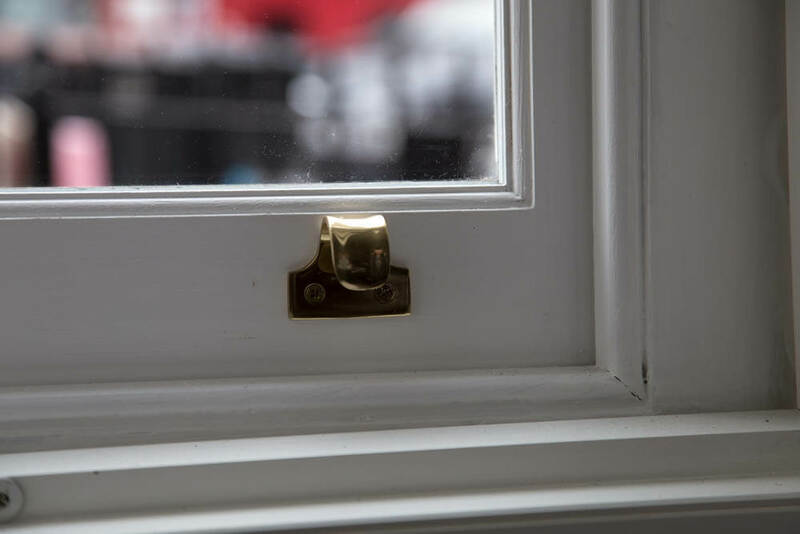 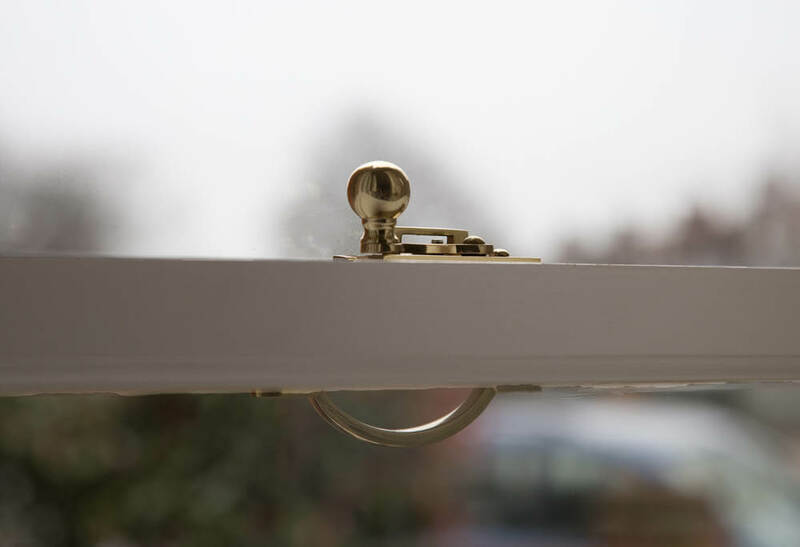 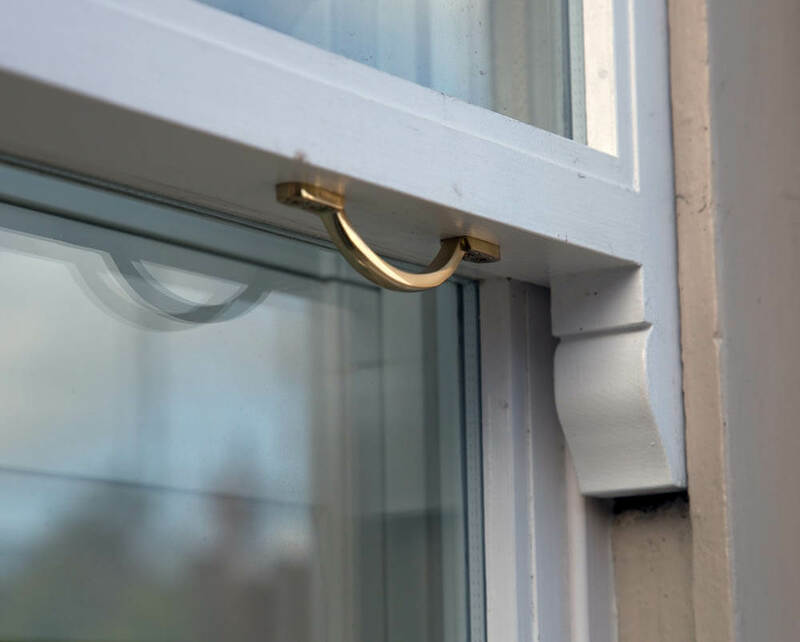 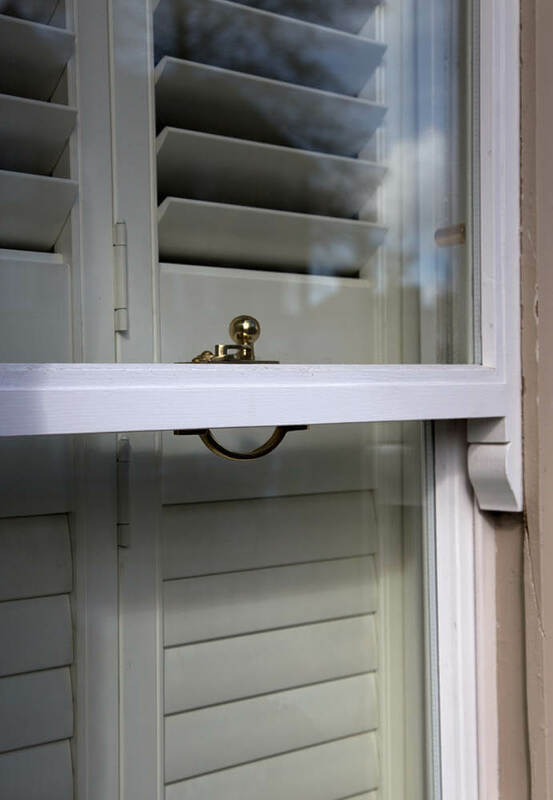 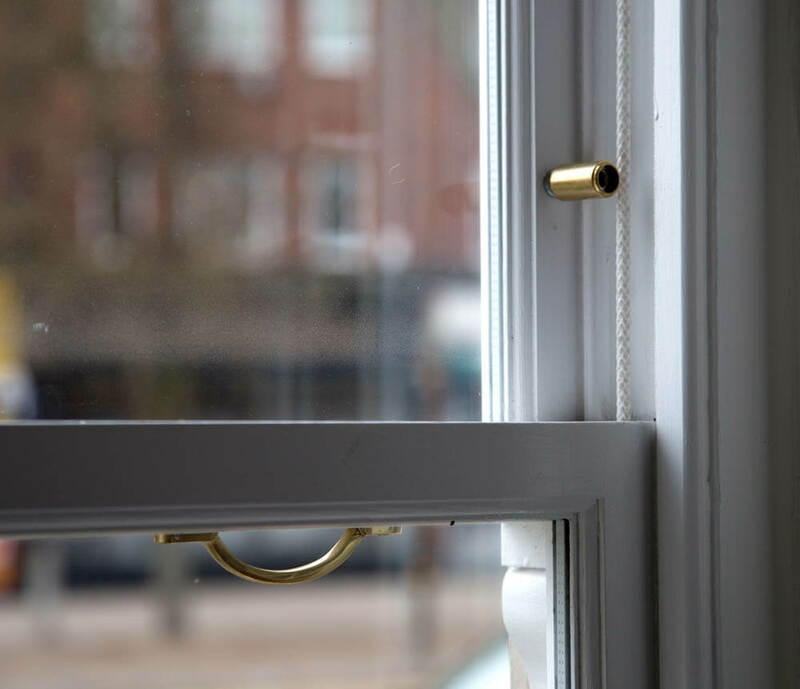 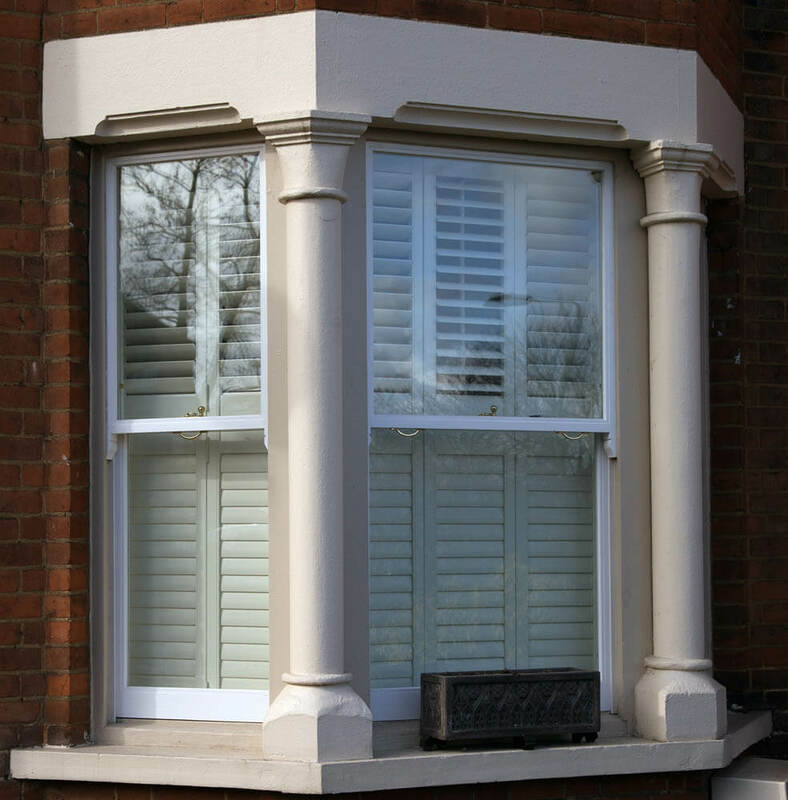 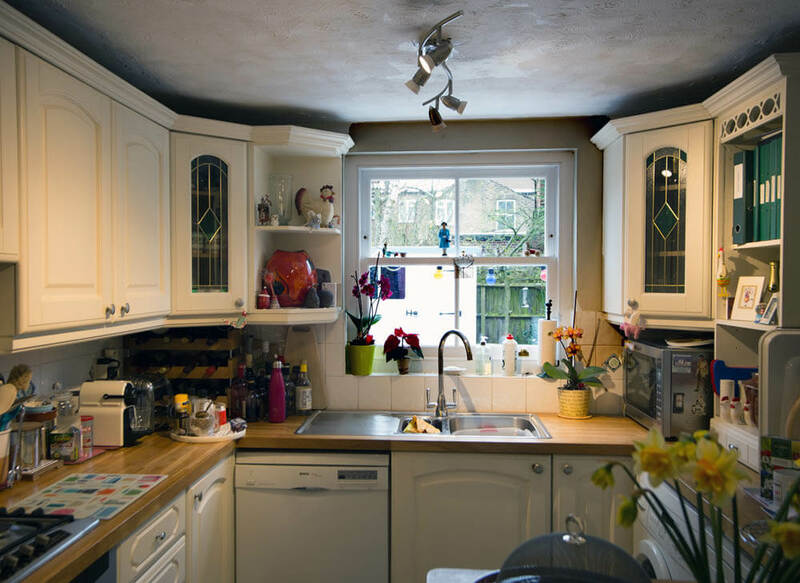 With our sash replacement option, they often do not even need to be removed prior to our works being carried out. 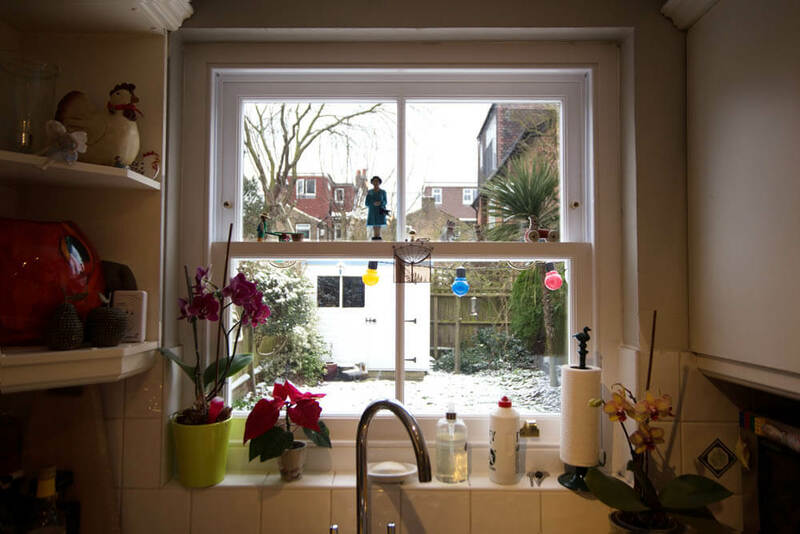 Our installation team of Koyne and Charlie completed the work just before the worst of the Winter’s weather appeared, so it was perfect timing. 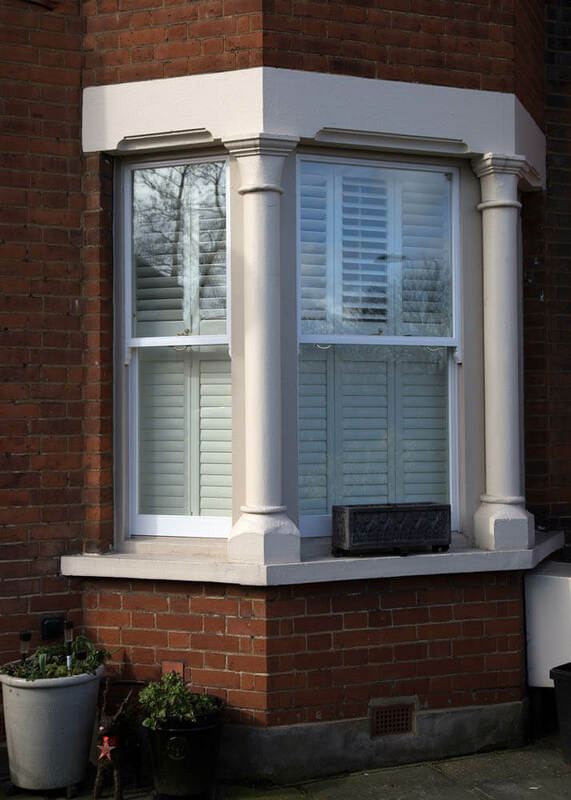 The expertly crafted new joinery sits well in Mrs C’s house who became another one of our satisfied clients.